This May two special friends entered the clinic and our hearts. 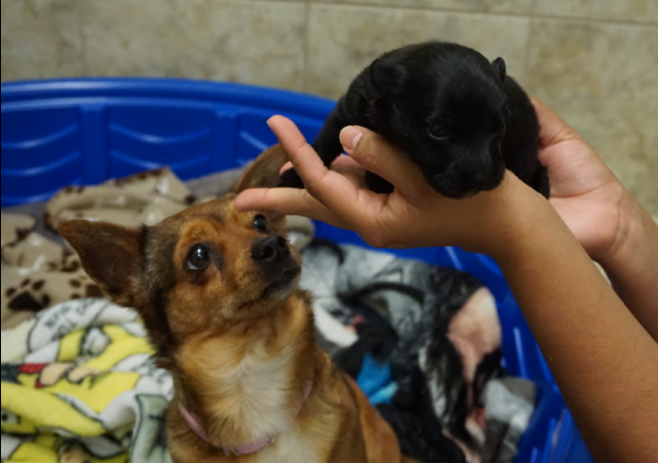 Lilah (formerly known as Selma) showed up at the clinic with her newborn puppy Beau (formerly Phoenix). They were found living under a porch in Selma, Alabama and in serious need of medical attention. The baby pup was so young he was still nursing, and his eyes were not even open yet. 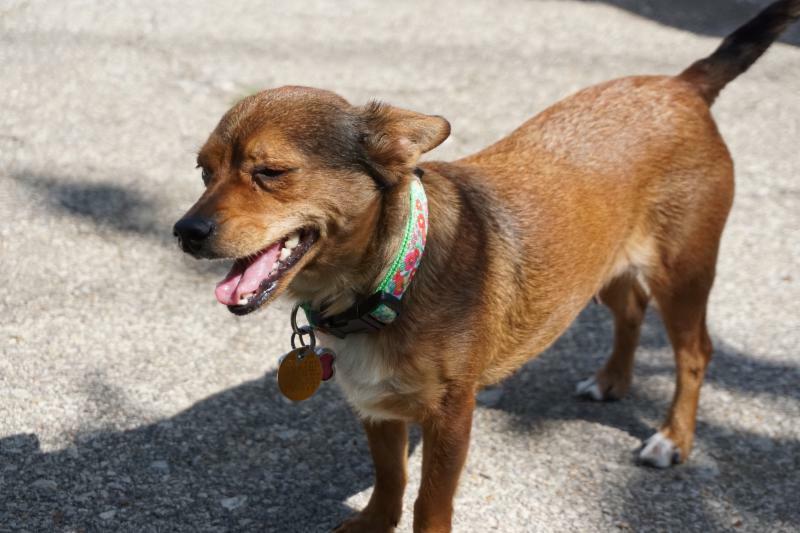 Lilah was malnourished and, more concerning, had heartworms. Lilah continued to nurse and take care of Beau until he was able to be separated and survive on his own. 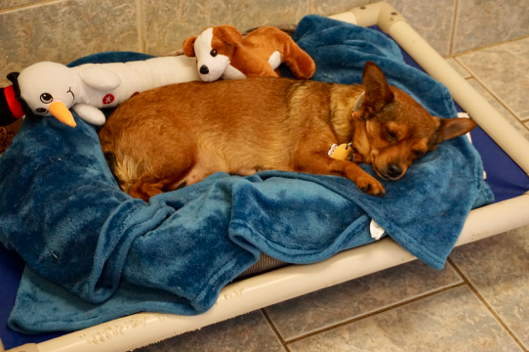 When Beau was strong enough, only then could Lilah be spayed and undergo extensive treatment for her heartworms. 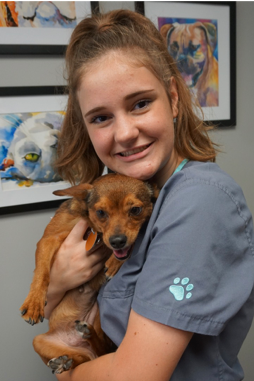 To appreciate Lilah’s strength and the staff’s dedication through the long months of waiting, treatment, and recovery; it’s important to understand how involved and dangerous it is to treat heartworm infestation. Based on the treatment guidelines from the American Heartworm Society *, it takes 270 days from diagnosis to final assessment. Here’s just a brief look at the extensive treatment stages and precautions. Day 0: Treat pet with antibiotic for 30 days and begin monthly heartworm preventative to kill larval stages. Strictly limit living space and exercise. Day 30: Administer first injection of melarsomine. Day 60: Give two injections of melarsomine, the drug that kills adult heartworms. 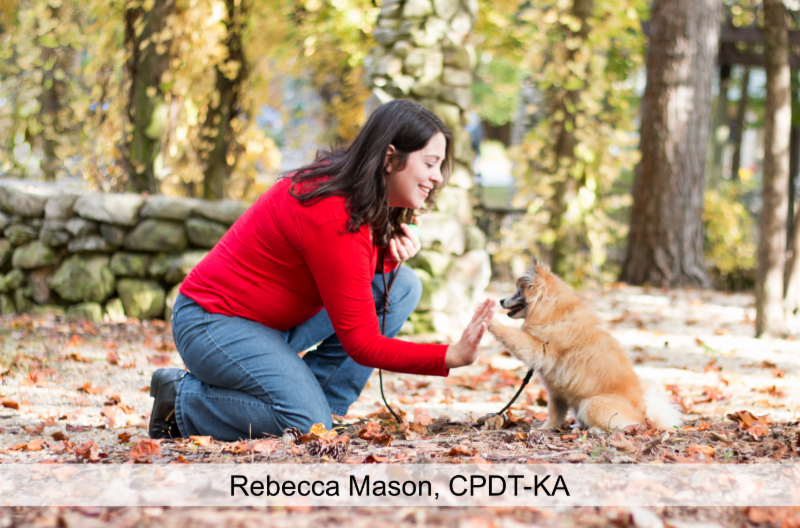 Complications can occur, so pets may need addition medication to reduce side effects. Exercise may still be limited. Day 90: Assess treatment. Your pet may need to stay at the clinic for observation and recovery. Day 120: Assess treatment and test for heartworms. May require addition medication if microfilaria are present. As you can see, this is a long, costly treatment process with dangers for the pet. 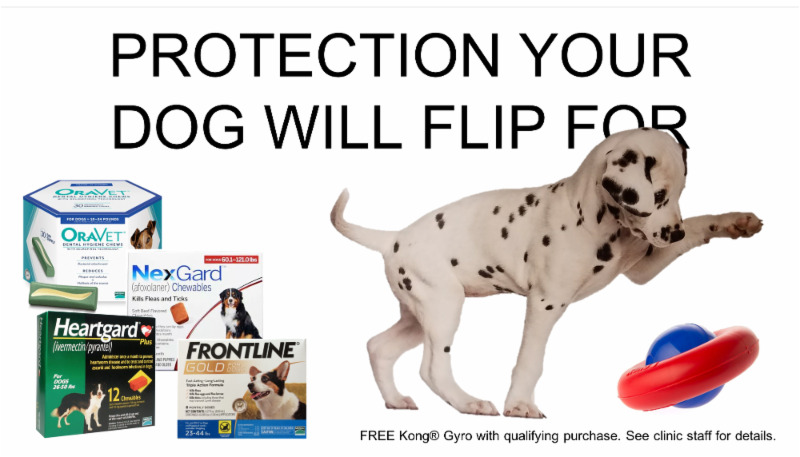 That’s why monthly preventative medication is so important and cost-effective for your pet. Thankfully, Lilah is doing much better and has handled the difficult and restricted protocol like the survivor she truly is. She still has her final assessment ahead but with her new adopted family and the great care and attention from our team, Lilah is on her way to good health and happiness. Please remember to visit the clinic for your dog’s regularly scheduled checkups and make sure they are on a monthly preventative medication for heartworms. 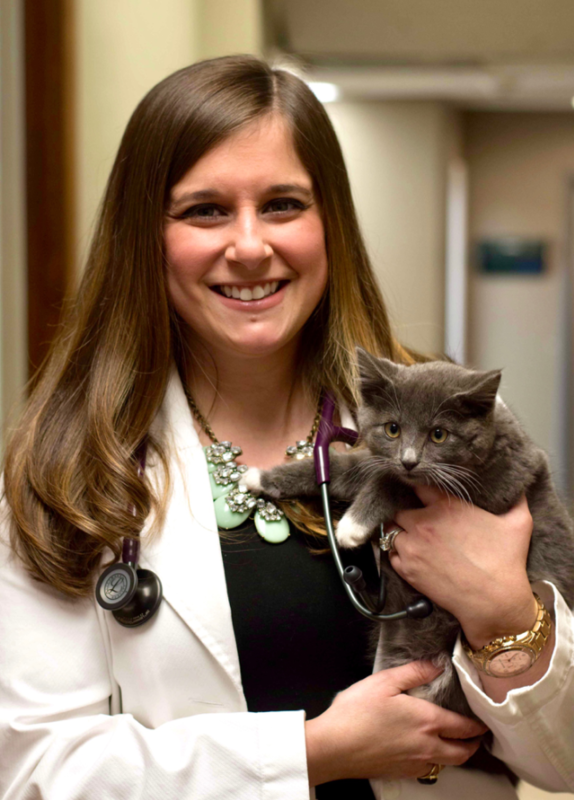 If you need more information or to schedule your pet’s heartworm checkup, call 967-7383. 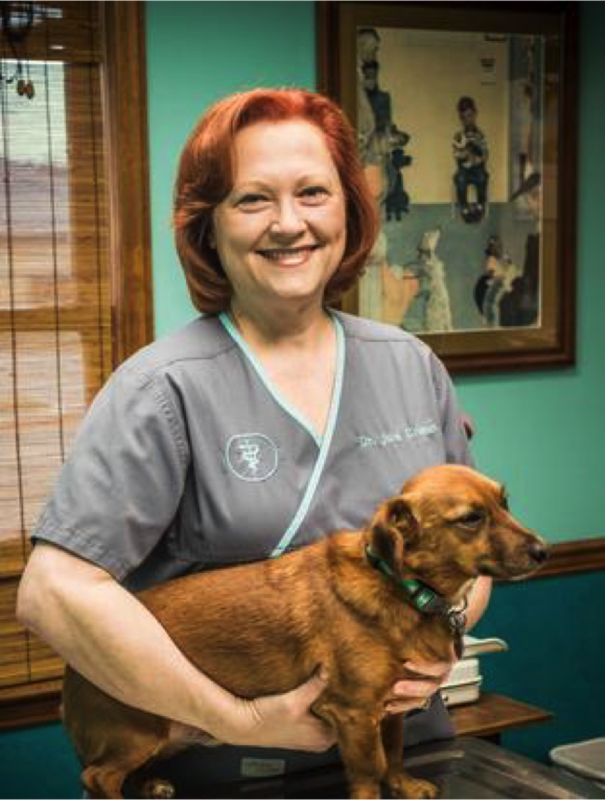 *Dr. Grimes is an active member of the American Heartworm Society. Lilah and Beau arrive at AVAC to begin the road to recovery and adoption. Treatments take their toll on Lilah's energy..
Shop Our NewOnline Pharmacy & Store! 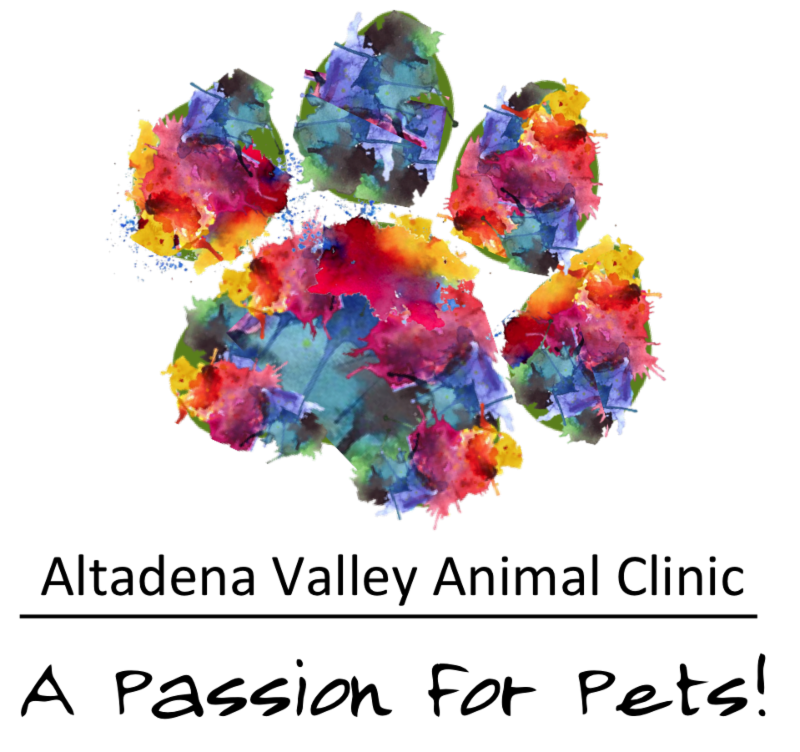 We now have an online pharmacy and store where you can order your pet's medications, food, and other essentials, all from the convenience of your home. You're now just a click away from savings and FREE expedited shipping on most items. Visit our website or click the image below to start benefiting from our new online store. 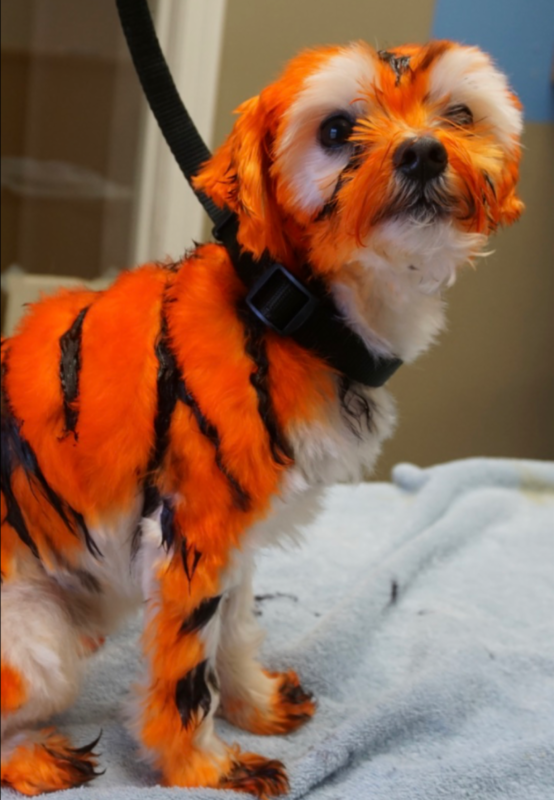 We love to help our furry friends look their best with a good bath and groom. Making their time in the grooming salon calm and stress free is important to us. 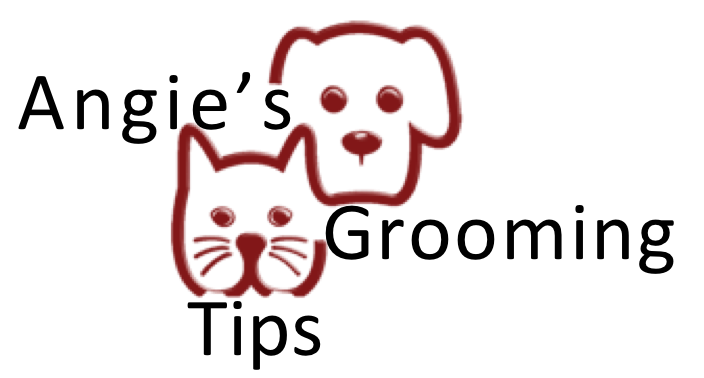 To help your pet enjoy their day at the groomers, especially if they are new to this experience, try providing a treat while you gently rub their paws and ears. It is also helpful to get them use to the noise of a blow dryer. Exposing your pet to these activities before they arrive will help them remain calm and enjoy their special day. Look for new class schedule coming soon! For more information visit our Training website page or call 967-7383 to register. 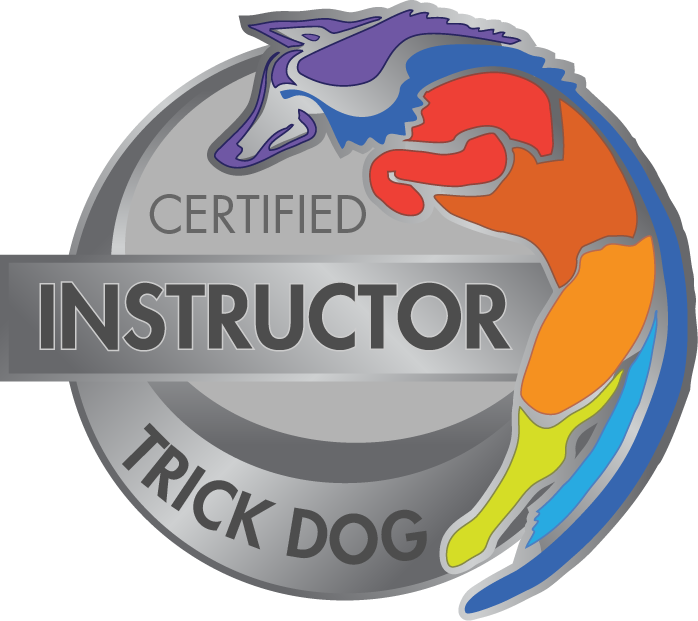 Rebecca Mason is now a Certified Trick Dog Instructor (CTDI), a certification awarded through the official sanctioning body for the sport of Dog Tricks, Do More With Your Dog!® The organization establishes guidelines for instructor certification to ensure that standards of excellence are met when teaching the sport to handler/dog teams. 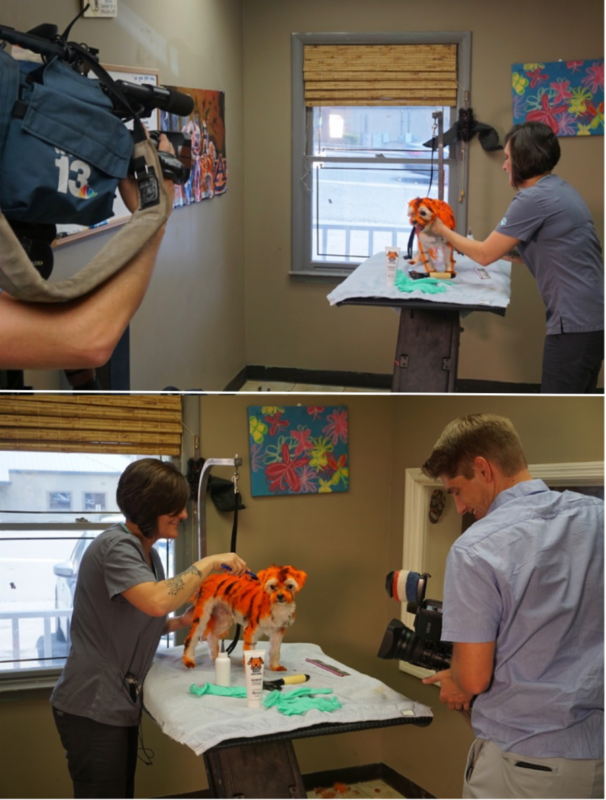 Tiger Jake, his parent Ronald Sanford, and Angie Bullock, our groomer, were interviewed by NBC Channel 13's Kyle Burger for an upcoming segment. We'll post the date and time of the segment on our Facebook page. 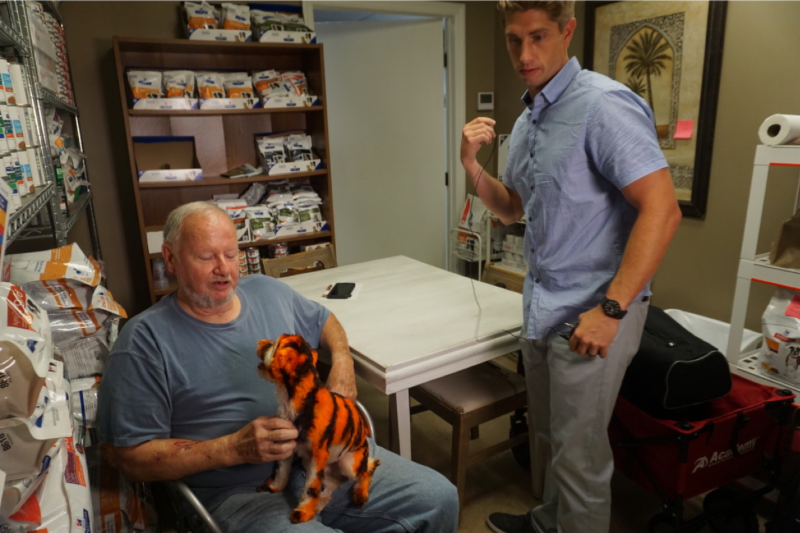 Tiger Jake was having a great time and is definitely ready for football season to begin.